…and you can’t stop me! I’ve been wanting to grow my hair out, and have decided that I’m in the s l o w process now because my hair is alway growing, right? These pictures only make me wish that it would happen much faster. My hair is still incredibly short, which is a bit disheartening, but I’ve done it before! I will be, for the first time in a long time, not dying my hair as I grow it out. 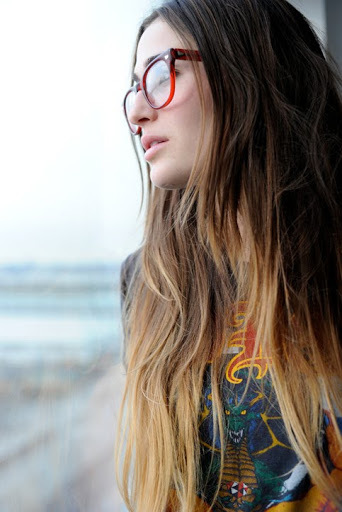 I love the look below with the sunkissed ends, so maybe once I reach a certain point I’ll cave in and go for some dye. Next > My favorite harpist.